Some people wait to reach a certain age or receive a serious diagnosis before they start planning their final wishes. Luckily, when we lost Dad to mesothelioma, we didn’t have much planning to do. Ever the family overseer, my father preplanned his memorial services. He prepared for everything, including financial planning. I am only now realizing the gracefulness of Dad’s consideration of our family during our time of grief. We were all a mess when he passed, and his prior decisions relieved some of the stress at a time when his guidance was most needed. Exploring final arrangements ahead of time can relieve families of unnecessary anxiety during a time of emotional need. Preplanning also presents an opportunity for a person to make their own choices regarding their final wishes. Dad found peace of mind by guiding our family through the difficult process of saying goodbye. Most folks don’t know much about the funeral process until they face the loss of a loved one. Lack of planning often leads distraught family members toward emotion-based final arrangement decisions. The shock of loss can cloud one’s judgment. Exploring aspects of final services in advance is a helpful step toward developing a solid plan. For many, the most alarming part of final arrangement planning is the cost. Financial concerns may guide much of the decision-making process. The National Funeral Directors Association is a reputable organization of more than 10,000 funeral homes in 49 states. In 2014, the NFDA estimated the median cost of a traditional funeral with burial at more than $8000. Such a price tag may surprise bereaved families. An expensive funeral doesn’t necessarily equate to a meaningful service. A thoughtful service is a reflection of the memorialized person. Preplanning ahead of time allows families to create a memorial that truly embodies the essence of a loved one’s life. Remembering them with honor and dignity is the goal of most funeral planning. Most families consider spiritual beliefs, family and cultural traditions, and of course, the costs when making their final decisions. Knowing what types of memorial services are offered is a good starting point for most people. It is also important to understand legal and ethical elements that may influence final decision making. Each state governs funeral practices differently, but the Federal Trade Commission (FTC) provides national regulations that guide funeral providers. There are many options available, so it helps to have a clear, universal definition of services. The FTC has an important role in clarifying the options available for customers across the nation. Traditional Full-Service: Traditional funeral services are the most expensive type of memorial. This type of funeral includes a viewing or “wake,” a formal funeral service, hearse transportation and a graveside memorial. Often services take place on two separate days. Direct Burial: Direct burials exclude a formal viewing, hearse transportation and certain services provided the funeral home. There are fewer necessary goods which brings the cost down significantly. This type of service usually shortens the time between passing and burial. Direct Cremation: Services that involve direct cremation generally omit the formal viewing. After processing, the remains are placed in a container called an urn which is usually present at a memorial service where families join together. Cremation is much more affordable than traditional services. Planning final arrangements can be a bit overwhelming. Understanding the basic services available can ease the decision-making process. Federal guidelines are designed to protect customers shopping for funeral products and services. The FTC’s Funeral Rule offers peace of mind to many shoppers. 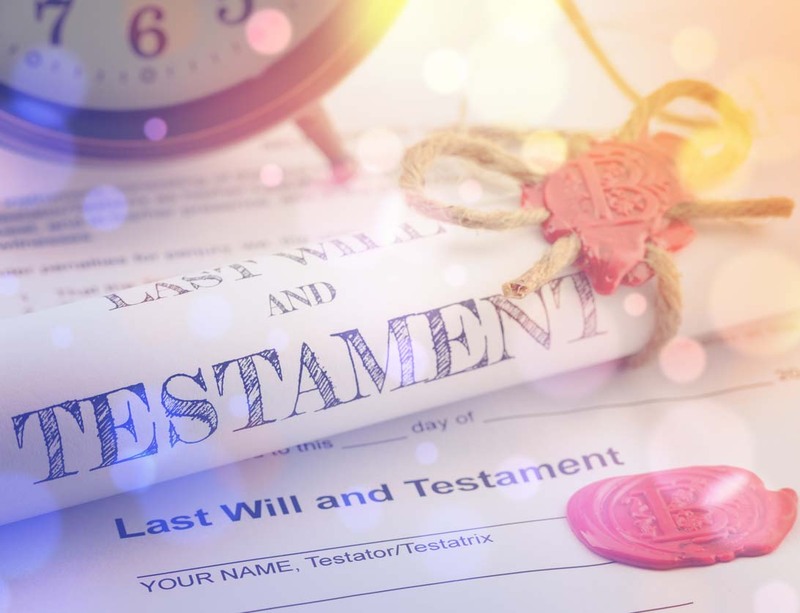 While each state passes their own laws regarding legal funeral practices, the state laws coincide with these federal guidelines. Customers can shop with funeral homes and only pay for the goods and services they want to buy, rather than choosing from lavish packages that lump products together. Families can save money by only buying the goods they need. When seeking a price quote, shoppers don’t have to show up at the establishment in person. Service providers must give customers a price quote over the phone, if they inquire. This is especially helpful for families planning under time constraints. People who meet with funeral home professionals to discuss plans are provided with a General Price List. This document clearly states the prices of all goods and services available from the provider. Seeing the listed price can help people make cost-conscious choices. Sometimes the cemetery or crematory has separate requirements which families should know before signing a funeral arrangement contract. The provider must inform the customer with a list of those requirements in advance of purchase. With some services such as cremation, caskets are not necessary. The customer may choose to use an alternate or less elaborate container. Other shoppers may choose to order a casket from a different provider. Funeral homes must allow people to order them from other companies, rather than exclusively selling their own products. Making final arrangements is a difficult process under the best of circumstances. During times of emotional despair, discernment escapes most of us. I’m not sure my mother was capable of planning Dad’s services in the days immediately following his death. It was a tough time for our family, and I learned from my father’s thoughtfulness. Taking care of my family in the future is just as important as taking care of them now. Making arrangements for our final goodbyes is a way I can comfort them when they confront life without me. Federal Trade Commission. (2012, July). The FTC Funeral Rule.